Henderson Tourist Commission – Handy Blues & Barbecue Festival 2019 Lineup Released! Henderson Tourist Commission / award / Handy Blues & Barbecue Festival 2019 Lineup Released! 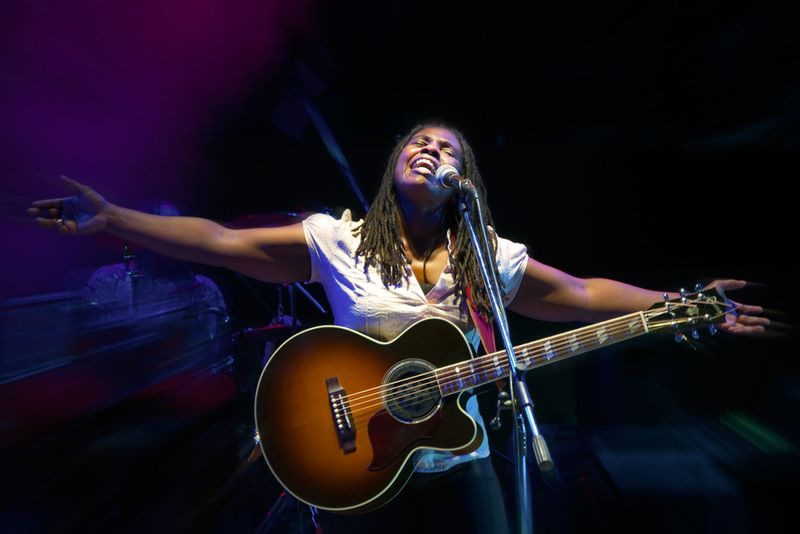 Handy Blues & Barbecue Festival 2019 Lineup Released! The music lineup for the 29th annual W.C. Handy Blues and Barbecue Festival was released today by the festival planning committee. This year’s artists will perform on stage in Audubon Mill Park on the Henderson riverfront on June 12-15. The Handy Happy Hours and Lunch Breaks in downtown Henderson will start Monday, June 10. The popular Zydeco Night Red Beans and Rice Dinner will take place on Thursday, June 13. Book your Henderson, Kentucky hotel room now at this link! W.C. 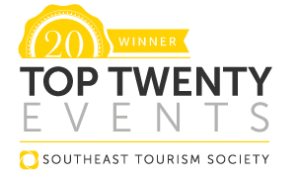 Handy Blues & Barbecue Festival was awarded a Top 20 Events of the Southeast by the Southeast Tourism Society (STS) in 2017 and 2018. 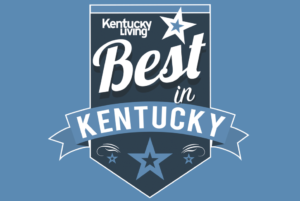 The festival also won Kentucky Living Magazine’s “Best Music Festival in Kentucky” for the past three years. The festival is one of the longest running free blues music festivals in the nation. The W.C. Handy Blues and Barbecue Festival is free to the public, and supported entirely by donors and volunteers. This year’s presenting sponsor is Field & Main Bank. A complete schedule of all the week’s events will be published in May, and will be made available to download for free online at www.HendersonKy.org. The festival’s new website is under construction. More information will be made available soon at visit www.handyblues.org.